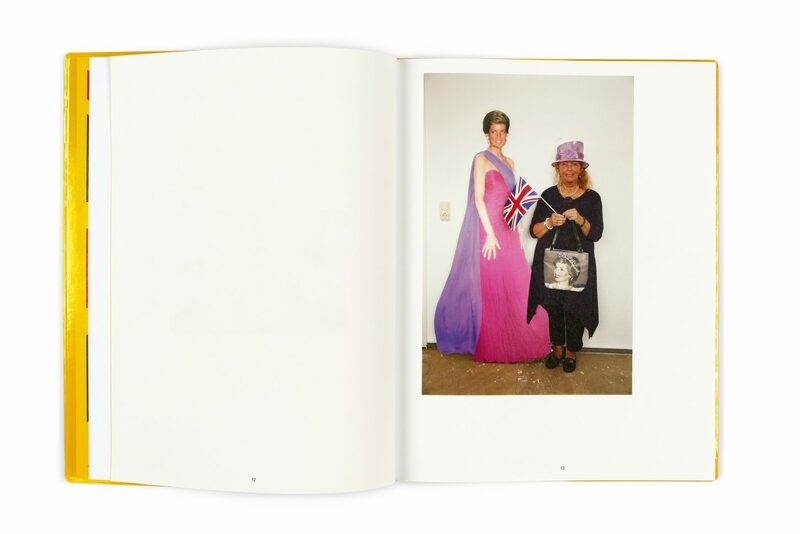 Martin Parr was asked to search for possible traces of Britishness in and around Hannover, the background being not only the celebration of the 300th anniversary of the crowning of the Elector of Hannover as George I of England in 1714 but also the more recent history of Lower Saxony as part of the former British zone of occupation. 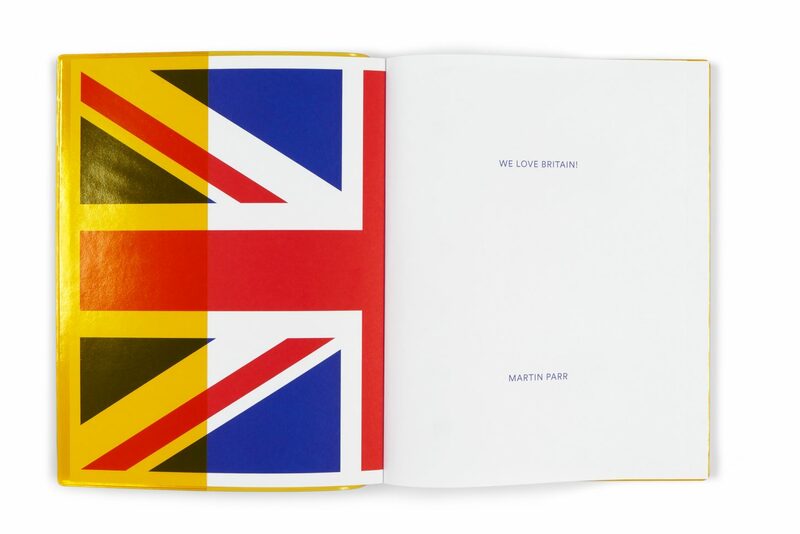 The present withdrawal of the British forces from Germany has triggered the question concerning the possible existence of Britishness in Germany and/or outward expressions of a common German and British history. 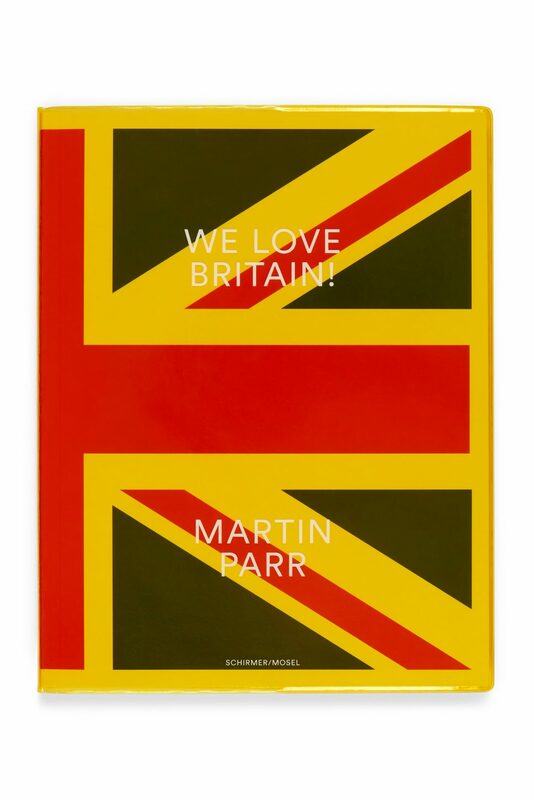 With the motto “We love Britain!” The upshot of Parr’s quest was shown at the Sprengel Museum Hannover in October 2014 and in the accompanying catalog. 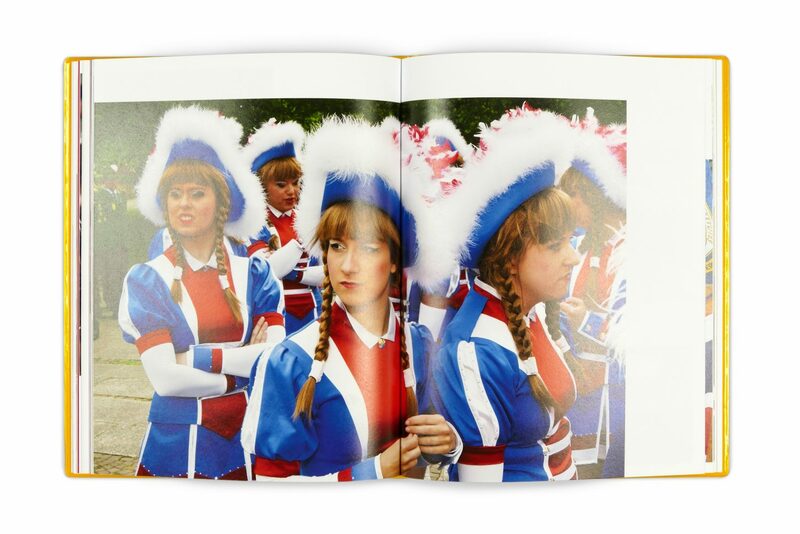 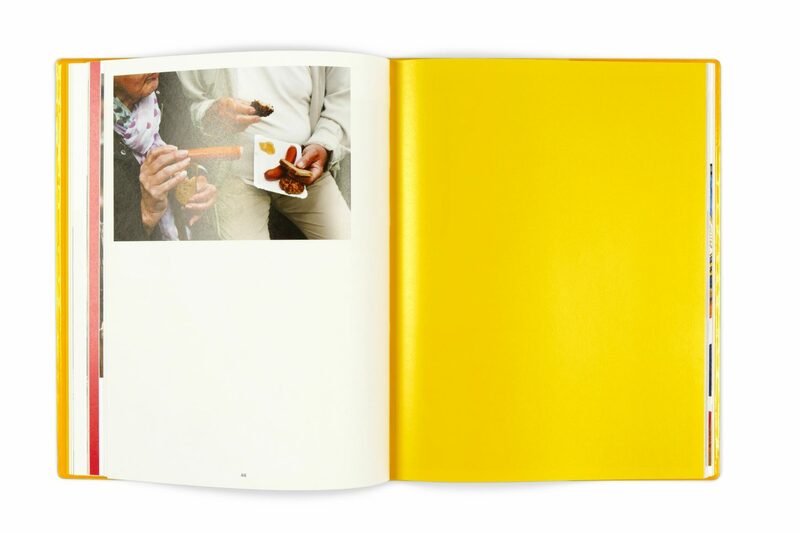 Colliding with Martin Parr’s photographic eye, K&H developed a witty yet sharp visual concept for both the exhibition campaign and catalogue, which centers on national colors and the possibility of a German version of the Union Jack.